We are a family owned and operated company based on Queensland’s Sunshine Coast. 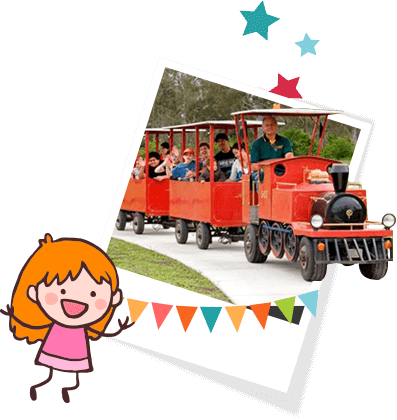 We offer our services to any area between Maryborough in the North and Tweed Heads in the South.We have a huge selection of amusement rides suitable for school fetes, festivals, company picnics, corporate events, in fact any event that you may be organising. 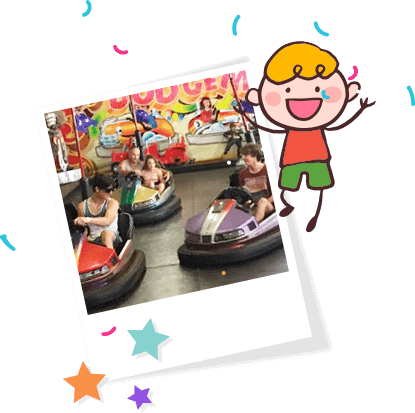 Our amusement rides include inflatable rides, jumping castles, merry go rounds and major rides such as The Sizzler. Please view our rides page and if we don’t have what you are looking for, contact us as we may be able to source it for you. We carry full public liability insurance. Our rides are maintained to the highest standards and safety is our number one priority. We can help you organise your event, regardless of size. We can offer you advice and help from our vast experience. We can also help you to source items for your fete or festival. Please view our rides and feel free to contact us at any time. We operate on Queensland’s Sunshine Coast and service all areas including Maryborough, Sunshine Coast, Brisbane, Gold Coast. We have a large selection of rides available. If you cannot find what you are looking for, please contact us as we will be able to source it for you.